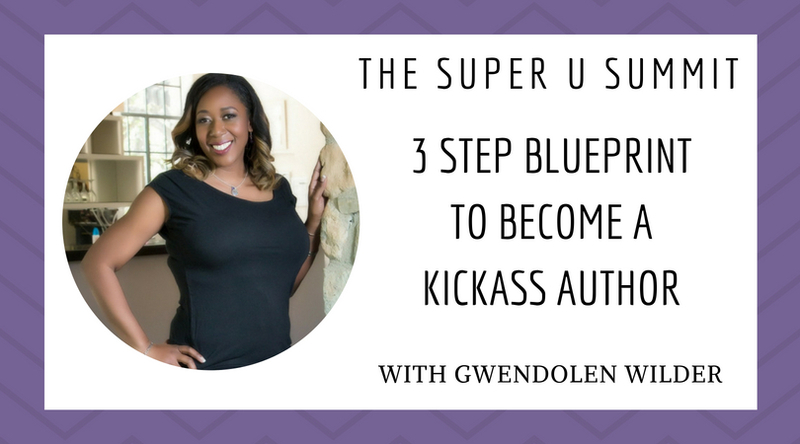 In this Super U Summit Talk, author Gwendolen Wilder gives us her 3 Step Blueprint to Become a Kickass Author. 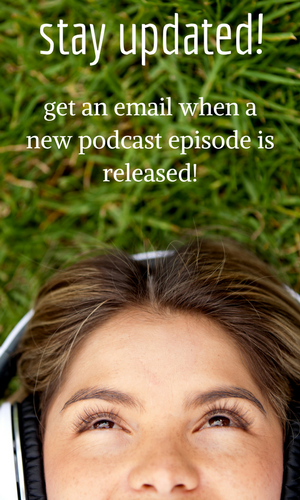 Gwendolen is an Author, Certified Business Strategist & Motivational Consulting Coach. She’s the published author of, “It’s OK To Tell My Story, Surviving Common Law Domestic Violence” which demonstrates the relationship between childhood abandonment, sexual assault, domestic violence and workplace violence. Gwendolen is a Kickass mom, honorably retired USAF veteran and a survivor of sexual assault and domestic violence. 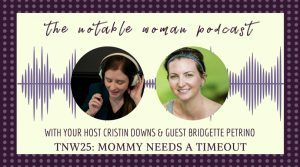 She uses her experiences and expertise in social services, business management and psychology to inspire abuse survivors to gain self-confidence, assertiveness and independence by starting businesses. 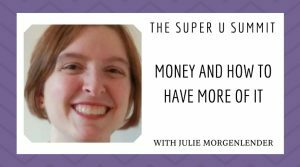 She helps entrepreneurs to start, grow and manage businesses. And, she forges solid management programs for large business entities to develop positive corporate behaviors. Gwendolen is here to help you kickstart your journey to Wilder Success. 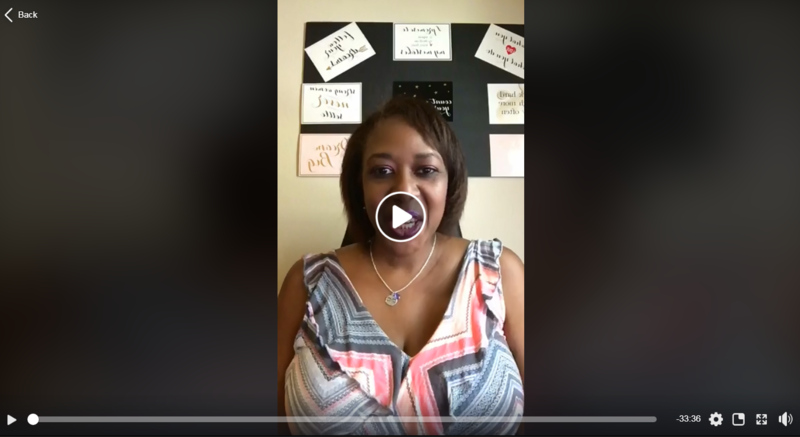 From Gwendolen: Discover the foundations for my upcoming Author Mastery Program where I share how to build a business based off a book; writing essentials, business strategies and how it all starts with self-management. I cover in-depth information in the areas of self-awareness, crisis management, goal setting, research, planning, writing, publishing, funding, marketing and more. 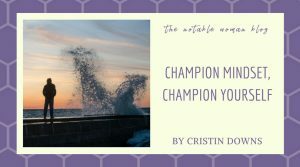 I share my actual experiences (good and bad) and the differences I learned in writing gratitude journals, fiction book, non-fiction book and a non-fiction chapter in an Anthology. 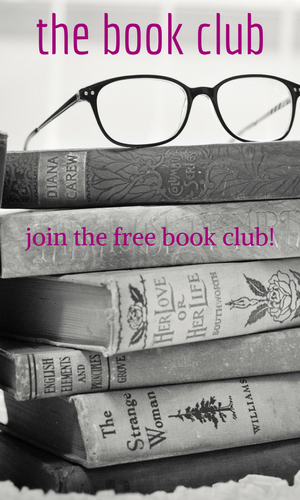 Gwendolen’s free gift for you is her masterclass on 8 Creative Ways to Write a Book. You can check it out here.